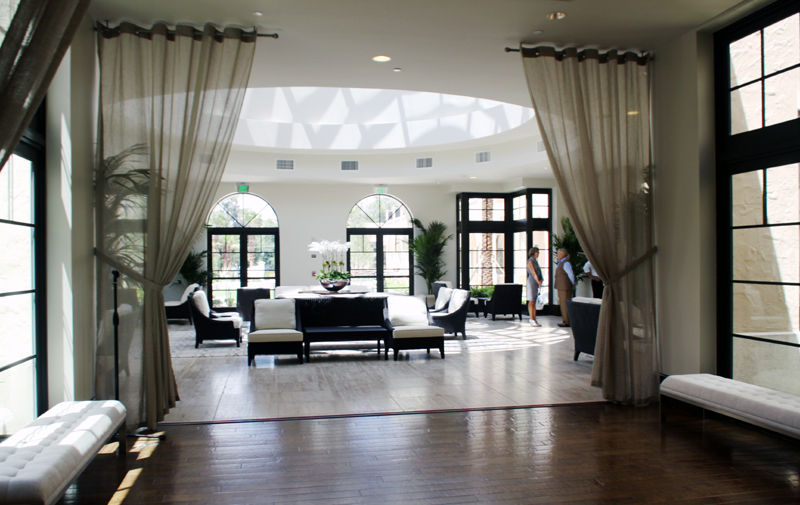 The Alfond Inn is not built to make its owner rich. In fact, it is going to give away all the money it earns. 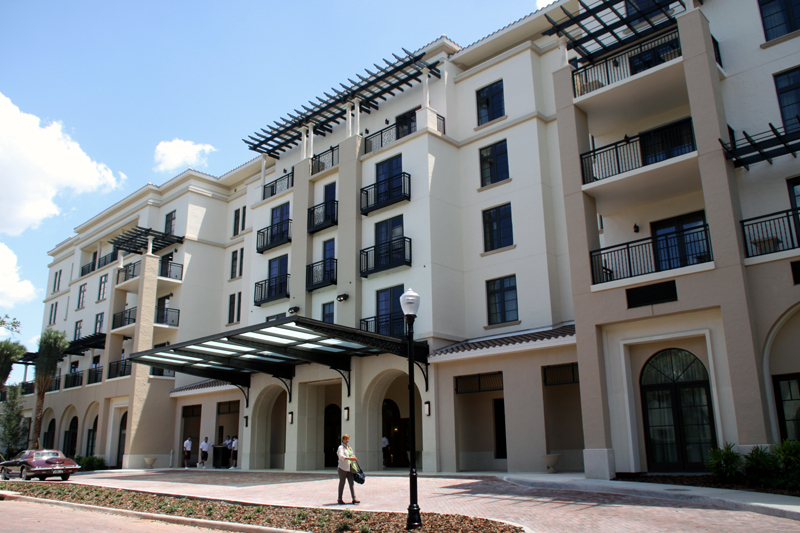 This brand new 112 room boutique hotel in the heart of Winter Park, Florida is owned by Rollins College. They call it "A Work of Heart." All net revenue generated by the hotel and its restaurant, Hamilton's Kitchen, will go to The Alfond Scholars program fund, the College's premier scholarship fund, over the next 25 years or until the endowment principal reaches $50 million, whichever comes later. The hotel should generate boodles judging by its state-of-the-art accommodations and dining. 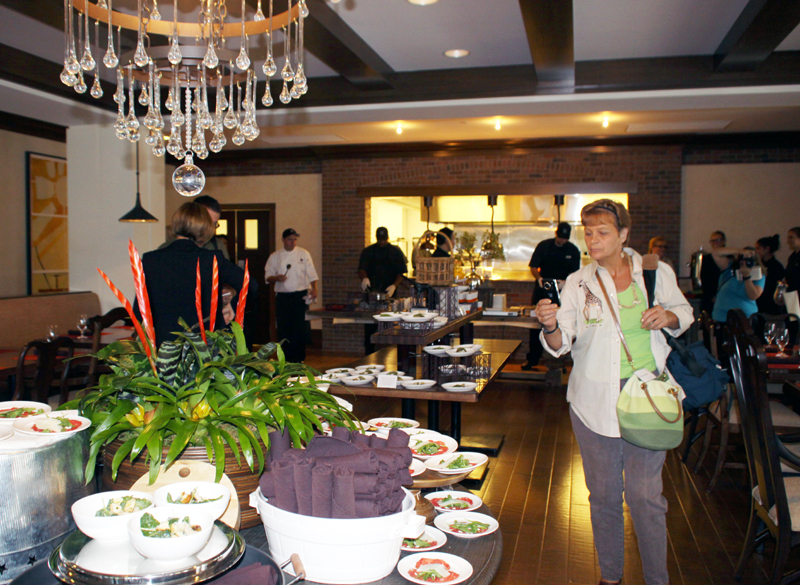 The $12.5-million inn, funded by a grant from the Harold Alfond Foundation, also boasts a pool and fitness center, and 10,000 square feet of very adaptable meeting space that would work as well for a high society wedding as it would for a convention or corporate board meeting. It's designed in the Spanish Mediterranean Style with lots of arches, columns, trellises and wrought iron both inside and out. The conservatory, with its huge dome is a true work of art in itself. Walking through the corridors and public area has a certain medieval feeling. 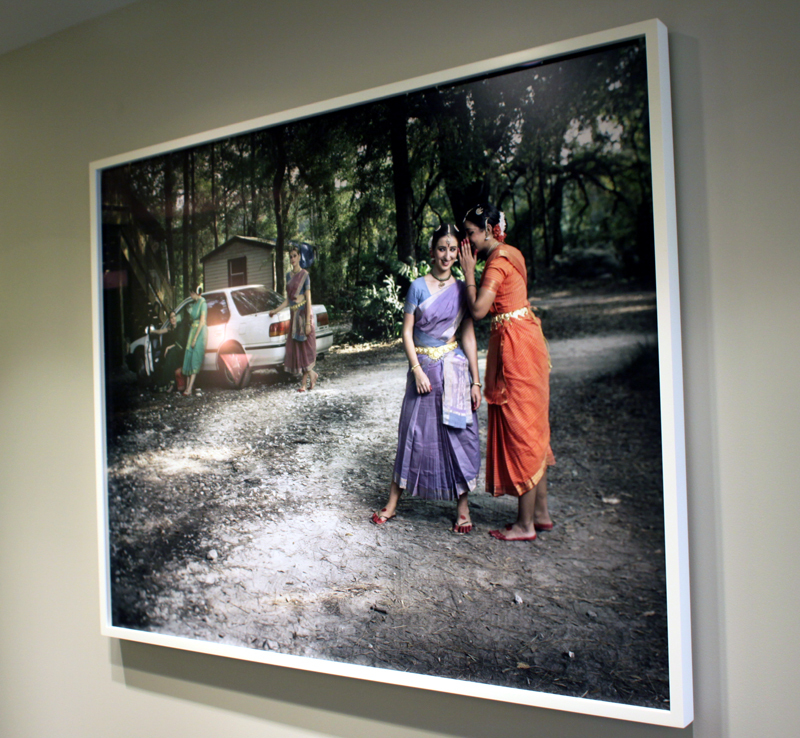 The icing on the cake is The Alfond Collection of Contemporary Art for Rollins College. 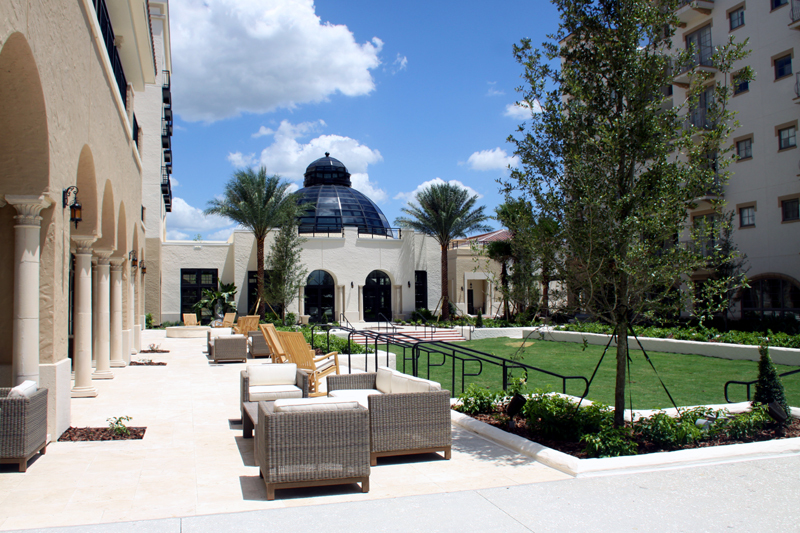 The 100-plus piece collection has not been exhibited elsewhere and is artfully displayed throughout the public areas at The Alfond Inn. The rooms there have it all. They are elegant with a simple sophistication that is never overdone. 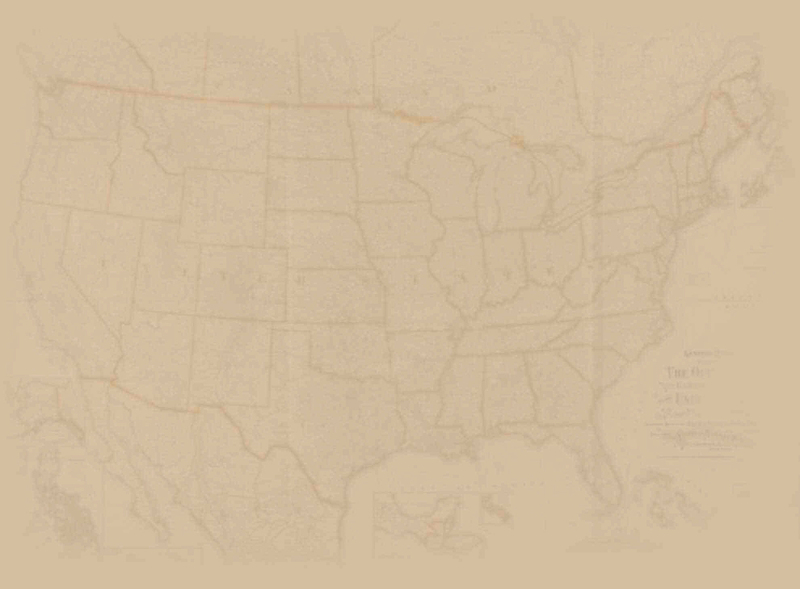 They are styled in soft earth tones meant to sooth and relax a tired traveler. The art in the rooms are images from the campus of Rollins College. Their Signature Suite, on the fifth floor, is a one of a kind 810 square feet of elegant living with separate bedroom and living room with a bath that you could live in. It has a balcony overlooking Lake Osceola. What a view! If the Signature Suite is booked up, there are two other suites that will make you drool; the Boutique Suite that is 550 square feet and the Luxury Suite which has a second half bath and measures out at a whopping 1,000 square feet. Both of these suites have separate living and sleeping areas. The regular rooms are nothing to sneeze at either. You can book a King or a Double Queen Room. Whatever your choice, you will have all the amenities; coffee makers with an assortment of Seattle's Best Coffee and Tazo Teas. 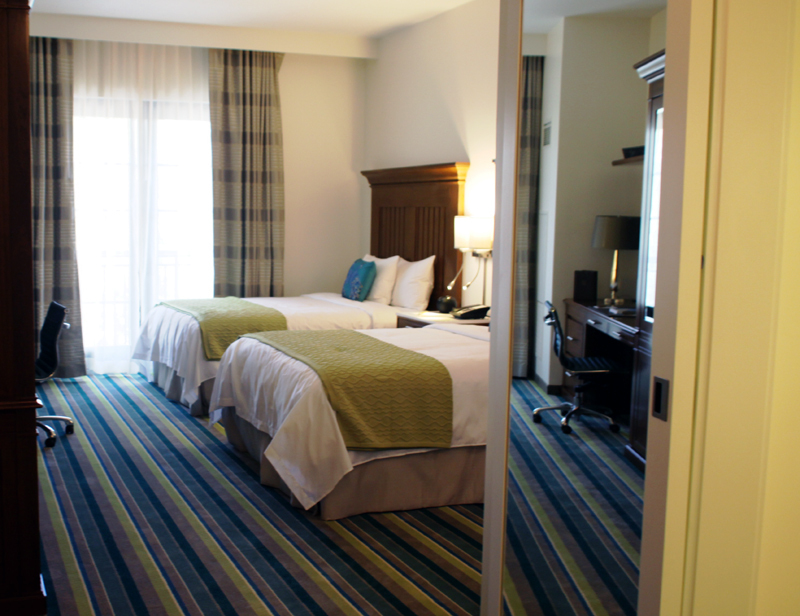 free wireless internet, a refrigerator, safe and all the other amenities you expect in an upscale hotel. For those who travel with pets, this is a perfect spot. It has several rooms that are pet friendly. When you go be sure to take time to relax at the rooftop pool. It's on the second floor and has some great views from its courtyard. Then stop in at the fitness and do a workout. You will need to burn off those calories before–and especially after– you visit Hamilton's Kitchen. This the most down-to-earth upscale restaurant you'll ever see. It's designed to make you feel like you are sitting in Grandma's kitchen. The name, Hamilton's Kitchen, is in honor of Hamilton Holt, eighth president of Rollins College. It's designed with lots of wood; exposed beams, oak floors and an authentic looking farmers table. Chairs are deliberately mismatch to give that homey feeling. Another thing it has in common with Grandma's kitchen is the use of the farm to table concept. Of course, Grandma took it for granted her food was fresh from the farm. Not so today with many food sources. Executive Chef J. Christopher Windus is passionate about the freshness of his food. He incorporates local products such as Apalachicola oysters, Florida Gulf shrimp and Florida grown produce and meats in his innovative menu. Alford Inn lured him away from his previous position as executive chef at Todd English's Bluezoo at the Walt Disney World Swan and Dolphin Hotel. 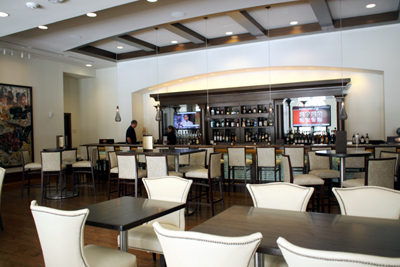 While under his leadership, that restaurant was awarded the AAA Four Diamond award annually, Fodor's Choice Award and the Culinary Hospitality Sant� Award for Innovation. Todd English chose Chef Windus as his co-captain for Israel's cooking competition show, Krav Sakinim, and they walked away with the Grand Champion title. At the press preview, the culinary offerings included samples of Chef Windus' Apalachicola Oysters Rockefeller, Braised Short Rib, Kale Cesar, Glazed Sweet Potatoes, and so many others choices it's impossible to remember. 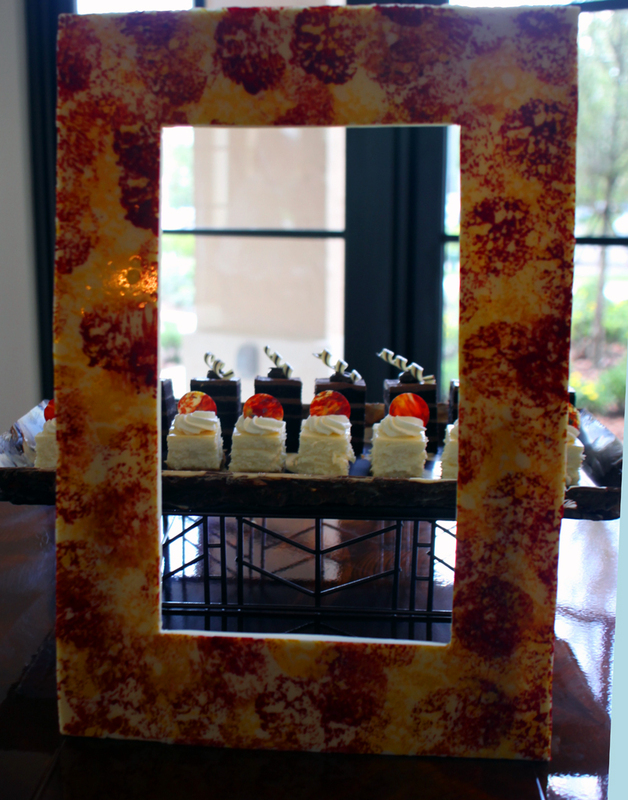 The dessert bar stood out in memory for its Cr�me Brule, cheesecake and chocolate cake but they were not alone. So I can state for a fact, he's a gem. Jane McLean, Director of Weddings and Social Events, said they were actually booked up for a few nights in August. How wonderful and especially so for a hotel with so much heart. Winter Park isn't the only artsy part of Florida.